Sandra is one of the leaders in the youth ministry. 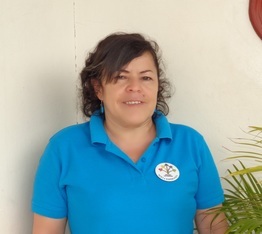 She has been working at Nueva Esperanza for over 20 years! 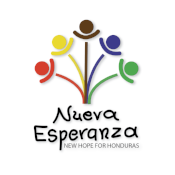 Sandra is married to Andres Rolando, another youth leader at Nueva Esperanza, and together they have one child. Sandra says she enjoys everything about working at Nueva Esperanza, but especially sharing the word of God with teenagers. She enjoys the monthly activities with the youth and giving them advice. Sandra thinks of the children as if they were her own. In her free time, Sandra likes to write and visit her family. One day, she hopes to finish an English course.